Nicco Mele – entrepreneur, angel investor and consultant to Fortune 1000 companies – is one of America’s leading forecasters of business, politics, and culture in our fast-moving digital age. He is currently a Senior Fellow at USC Annenberg Center on Communication Leadership & Policy (CCLP) and the Director of Shorenstein Center at Harvard Kennedy School. Most recently, Nicco Mele has served as Senior Vice President and Deputy Publisher of the Los Angeles Times. He focused on product, content, revenue, and audience development for all of the California News Group’s brands, including growing existing digital products and services, identifying possible acquisitions, developing new business opportunities and launching new products. Nicco’s first book, The End of Big: How The Internet Makes David The New Goliath, was published by St. Martin’s Press on April 23, 2013. In it, he explores the consequences of living in a socially-connected society, drawing upon his years of experience as an innovator in politics and technology. The book was named by Amazon as one of the “Best Books of the Year So Far 2013” and has been translated into Japanese andKorean. From 2009-2014, Mele served on the faculty of the Harvard Kennedy School teaching graduate-level classes on the Internet and politics. In the spring of 2009, Mele was the Visiting Edward R. Murrow Lecturer at the Shorenstein Center on Media, Politics and Public Policy, and in the fall of 2008 he was a Fellow at the Institute of Politics at Harvard University. Prior to joining the Harvard Kennedy School, Mele taught at theJohns Hopkins Graduate School of Communications. Nicco co-founded Echo & Co., a digital consulting firm with offices in Boston and Washington, DC. Echo & Co. aids clients who are facing, and being overtaken by, overwhelming technological and social change. In addition to Echo’s strategic consulting practice, our design and technical teams have ten years of experience designing digital experiences and executing technical projects. We are recognized experts in Drupal development. Born to Foreign Service parents, Nicco spent his early years in Asia and Africa before graduating from the College of William and Mary in Virginia with a bachelor’s degree in government. He then worked for several high-profile advocacy organizations where he pioneered the use of social media as a galvanizing force for fundraising. As webmaster for Governor Howard Dean’s 2004 presidential bid, Nicco and the campaign team popularized the use of technology and social media that revolutionized political fundraising and reshaped American politics. Subsequently, he co-founded Echo & Co. Since his early days as one of Esquire Magazine’s “Best and Brightest” in America, Nicco has been a sought-after innovator, media commentator, and speaker. 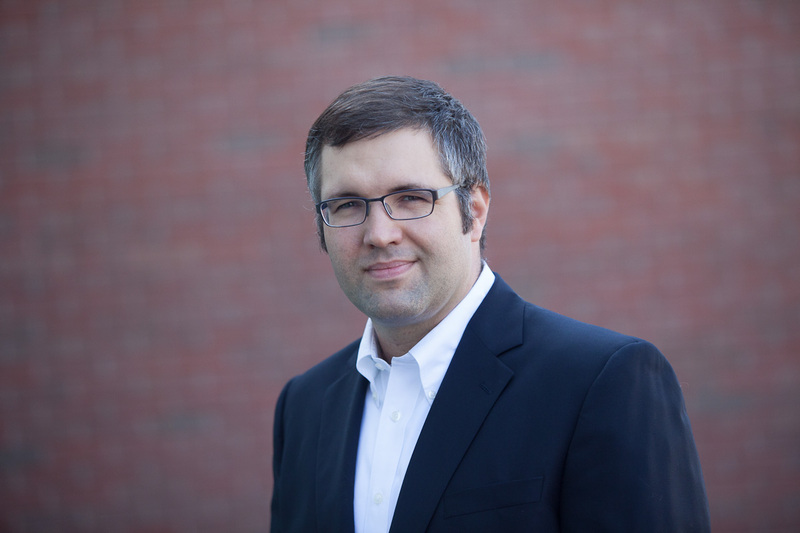 He serves on a number of private and non-profit boards, including the Nieman Foundation for Journalism at Harvard and the Shorenstein Center on Media, Politics and Public Policy. Nicco co-founded theMassachusetts Poetry Festival, and in 2014 he co-produced a documentary about the poet W.S. Merwin, “Even Though The Whole World Is Burning”.